Posted on 28. Jan, 2010 by Corey in All, NCAA Basketball. I have talked many times on this site about my strong passion for Kansas State Wildcats basketball. It has not always been this way, but started in April of 2006 when good friend Bob Huggins was named Head Basketball Coach in Manhattan, Kansas. After one season in the Little Apple, Coach Huggins left to accept a job as Head Basketball Coach at his Alma Mater, West Virginia University. Thankfully, the KSU Athletic Department made a smart move, and left Frank Martin in charge of the program, something that has proved to be a great decision. 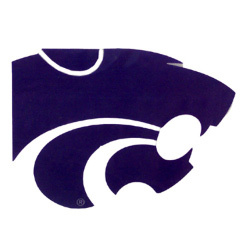 Besides Coach Martin, other good friends of mine Andy Assaley, Dylan Lockwood, and Scott Greenawalt remained at Kansas State to work for Coach Martin, allowing me to continue to closely follow the Wildcats. The other big change was that wardrobe began expanding, and purple became a dominate color. I am very proud to wear my purple Wildcat gear around the city of Cincinnati and show my support whenever possible. But there is one problem with this, a lot of people think I am wearing clothing from Northwestern University. 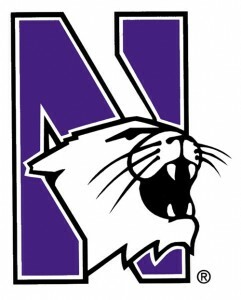 Northwestern is also the Wildcats, also have purple as their school color, and also have a similar logo. I usually get a bunch of strange looks when correcting people that ask if I went to Northwestern, but I don’t mind. 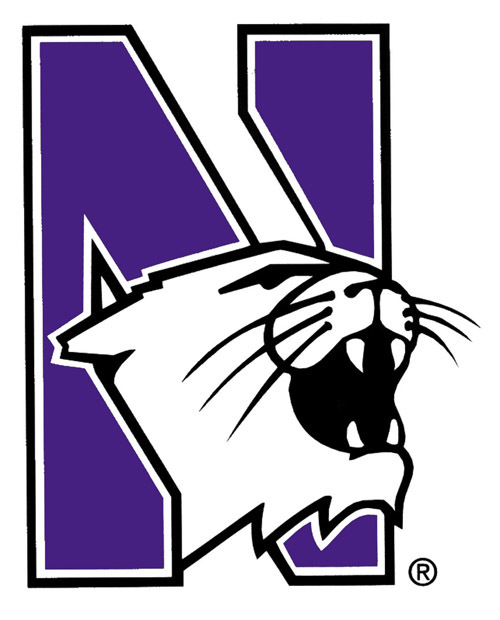 The truth of the matter is I would also enjoy cheering for the Northwestern Wildcats, for several reasons. A good friend of mine Ryan works in the Marketing Department in Evanston as part of the Northwestern Athletic Department. The second reason is that everyone loves the underdog, something that Northwestern is across the country, no matter their record, ranking or who they are playing. What the casual fan may not realize is that Northwestern has NEVER been to the NCAA Tournament. I don’t mean never as in this decade, or since the field was expanded to 65, but NEVER been to the tournament. They are the only school from a major conference to have failed to make an appearance in the big dance. A “major conference” is considered any of the BCS (Bowl Championship Series) conferences, which includes six conferences and about 75 schools. The NCAA Tournament has been around since 1939, when it started with eight schools participating in the tournament to try to win the National Championship. Through the years it has been expanded to the current 65 invitations that are given out today. To make matters worse, the Northwestern Wildcats have never even won 20 basketball games in a single season, something they are sure to challenge this season. As of today, Northwestern is 14-6 overall and 3-5 in the Big Ten Conference. Their RPI ranking, which is helped to determine at large bids to the NCAA Tournament, sits around 70. The Wildcats have some work to do, but are sitting on the bubble to try to break the silence of appearing in the most famous post season tournament in all of sports. 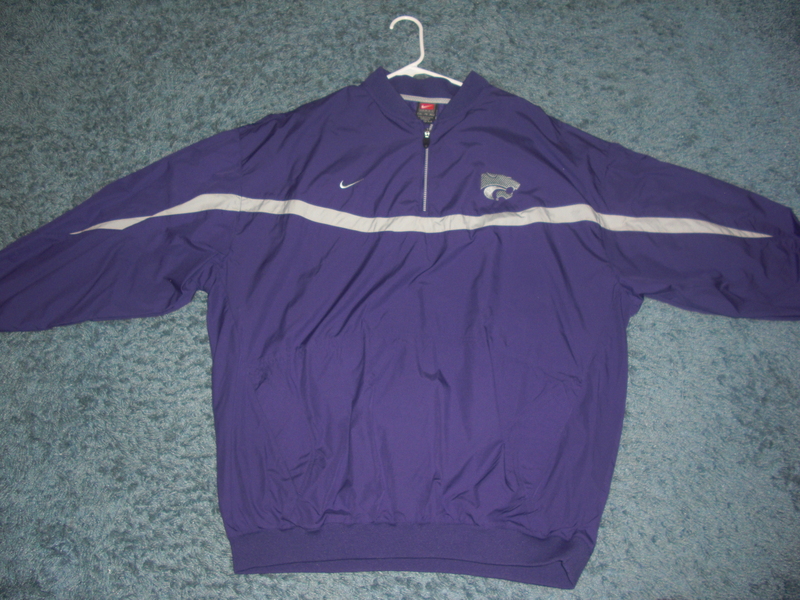 So although my purple clothes may have a “Powercat” on it and stand for Kansas State University, I will be also wearing this purple to support Northwestern and root them on to a possible bid to the NCAA Tournament.